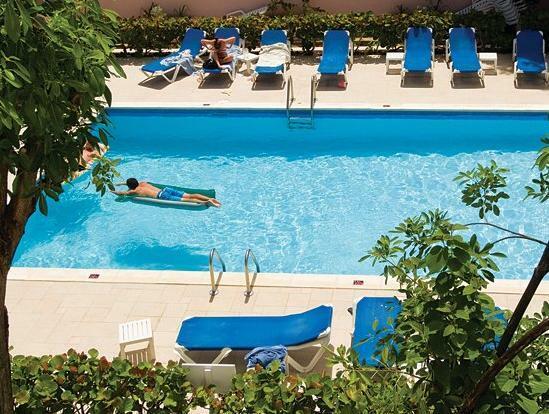 ﻿ Book Butterfly Beach Hotel (Christ Church) - 2019 PRICES FROM $159! 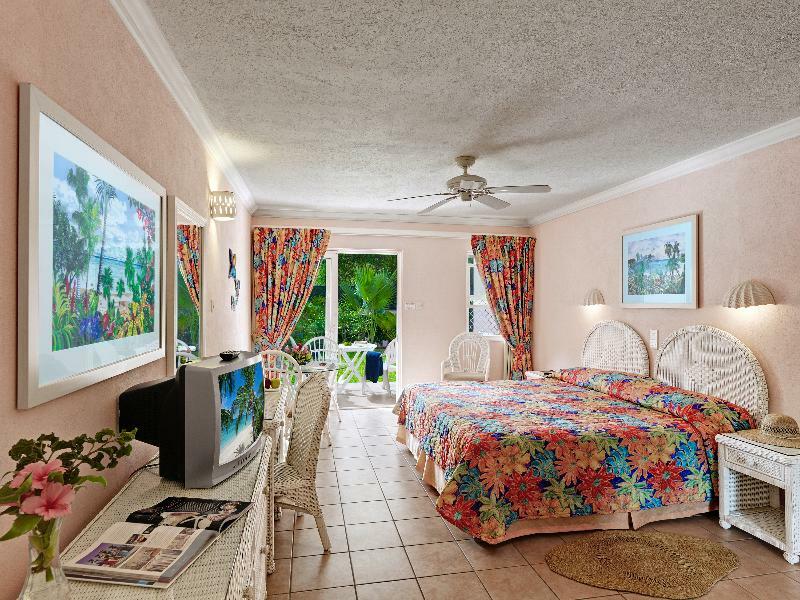 Set on the beachfront of Barbados’ South Coast, this hotel has direct access to 2 beaches. 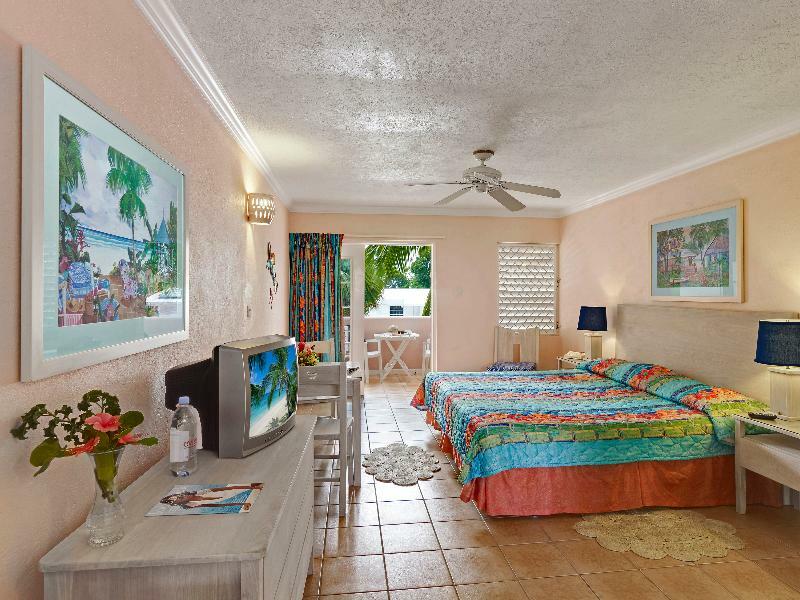 Butterfly Beach Hotel features apartments with views of the island and a large outdoor swimming pool. Surrounded by palm trees, the Butterfly features a unique separate terrace with 3 whirlpool bathtubs, tables and chairs. There are also extensive sun terraces with lounge chairs and sunshades. Butterfly Beach Hotel has a seaside restaurant-bar that serves Caribbean cuisine. There is also a common lounge area with a large-screen TV, daily entertainment and happy hours. This hotel has self-catering apartments and studios with a private bathroom, cable TV and free Wi-Fi. Main shops and nightclubs are in the town of Oistins, which is a 3-minute drive away, while Barbados Golf Course is a 5-minute drive away. Grantley Addams International Airport is 5 miles away. Please note that a US$2.50 per night Levy Government tax will be charged upon check out. This applies to all Barbados properties as of July 1st, 2018.